BEST strives to help European students of technology to become more internationally minded, by reaching a better understanding of European cultures and developing capacities to work on an international basis. Therefore we create opportunities for the students to meet and learn from one another through our academic and non-academic events and educational symposia. "Learning makes the master", but the final goal is a good working place, therefore we offer services as an international career center to broaden the horizons for the choice on the job market. 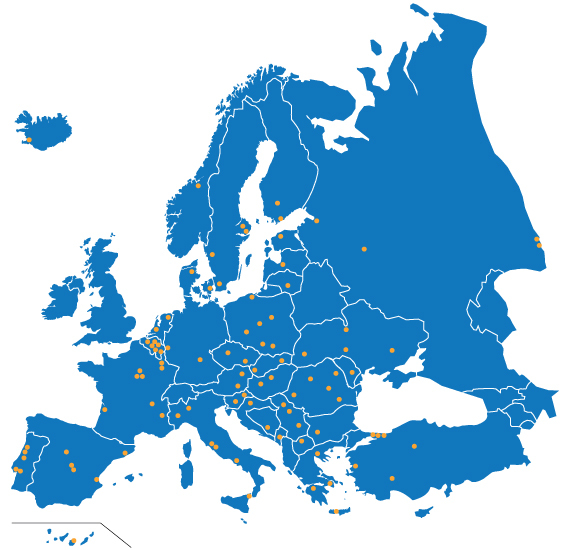 Our priority is to offer high-quality services for students all over Europe. Thus, we manage to bring all the partners in the "student - company - university" triangle closer.